Home / NEWS / Oscar Odds! Who Will Be Taking Home The Gold This Season? Our Predictions! Roma! Christian Bale! And More! Oscar Odds! Who Will Be Taking Home The Gold This Season? Our Predictions! Roma! Christian Bale! And More! This is one of the craziest Awards seasons in years. With no clear frontrunner leading up to today’s Oscar nominations, it was anyone’s guess what would happen. The nominations are out and we need to figure out who has the best shot at taking home some gold! 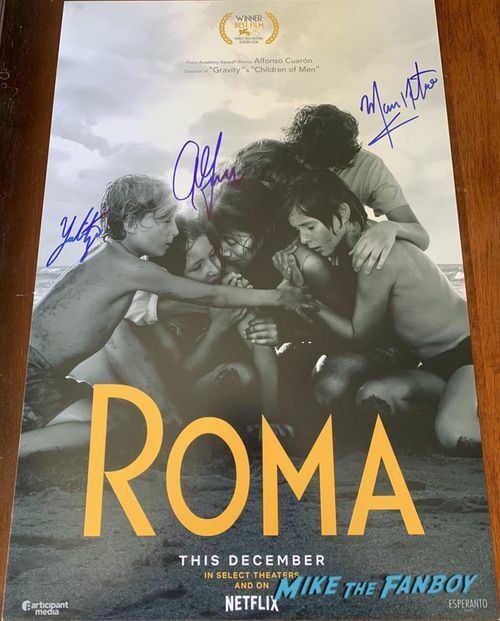 Experts have already put together the odds for each of the big categories and to no one’s surprise “Roma” is still leading the charge for Best Picture. While it didn’t get any love in the acting races from SAG, it’s still considered the best shot for best picture right now. 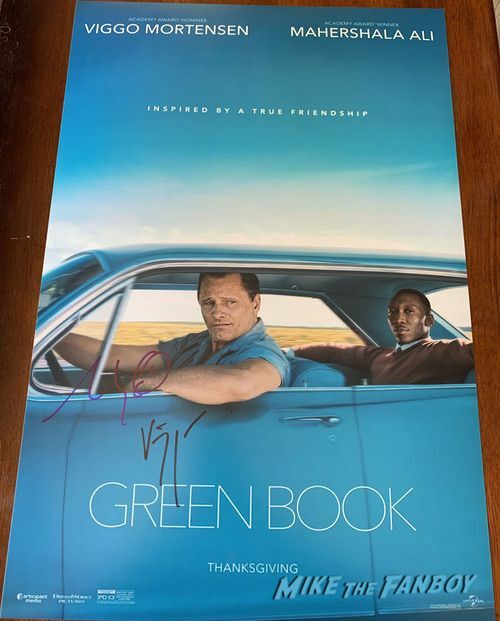 It still holds a slight edge above A Star Is Born and Green Book, but in a race like this, it’s anyone’s guess what can happen. Best actor race looks like Christian Bale holds a significant lead for his turn in Vice. 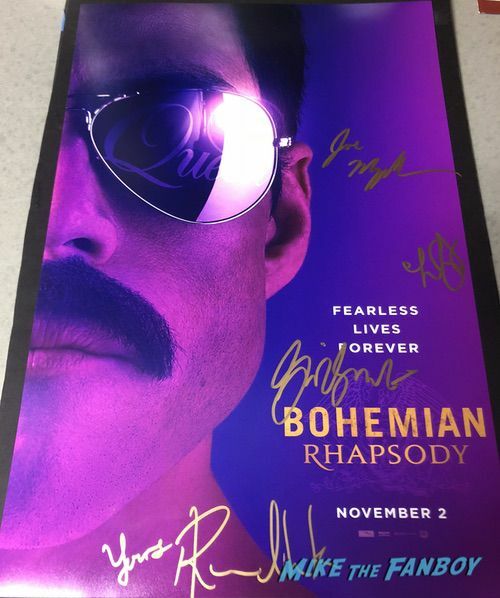 Rami Malek is close behind though and it’ll be interesting to see what the SAG Awards predict next week. Generally the PGA is a good indication of Best Picture and SAG is a good indication of the acting races, but this year… Who knows. Best actress looks like Glenn Close has a good shot of getting her first trophy, Olivia Coleman could pull off an upset here but it’s probably not likely. With a career like Close has had, it deserves to be rewarded. On the supporting actor side, everything keeps pointing to Mahershala Ali, but don’t count Sam Elliott out. He has had an amazing career and he’s another veteran who could pull off a win here. Supporting actress could be a wild card as well. Amy Adams nominated multiple times might get her win for Vice. Rachel Weisz is incredible in The Favourite though, so depending on what happens with SAG, this race is far from over. Regina King, not nominated for a SAG Award could also be a sleep in this category. It’ll be an interesting awards show though regardless of the outcomes. Who are you looking forward to taking home the gold? 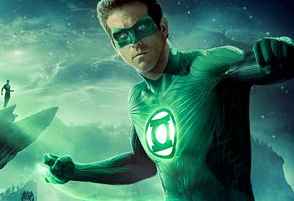 What Did Ryan Reynolds Really Think Of The Green Lantern Movie? Will He Don The Green Spandex In Justice League? Inquiring Minds Wanna Know! 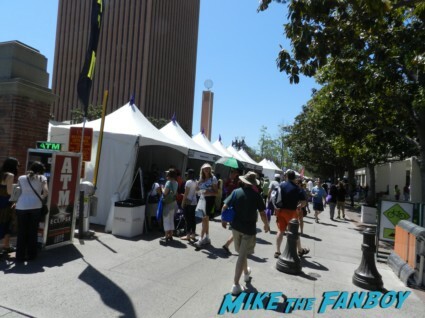 LA Times Festival Of Books! Meet Your Favorite Authors! Veronica Roth! BJ Novak! Diego Luna! Alicia Silverstone! Maria Shriver! And More! 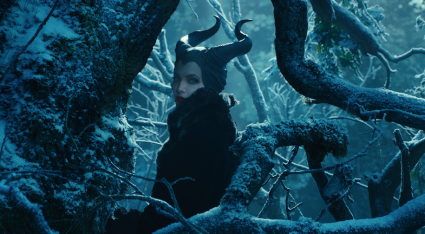 New Maleficent Teaser Trailer And Three New Images! Angelina Jolie Goodness! First Look! HBO’s Westworld Sneak Peak! The First Teaser Video And Photos From The Anthony Hopkins Series! I’m so pulling for Bale! I love him. Amy Adams was fine in Vice, but Rachel in The Favorite… omg, so good! Bradley Cooper doesn’t wash his hair and mumbles and gets a nod – so lame. Yeah, Timothy got snubbed for sure! I just thought Emily Blunt would get something. Kind of shocked there. But I do love Bale and I’m happy the buzz around A Star is Born is fading.